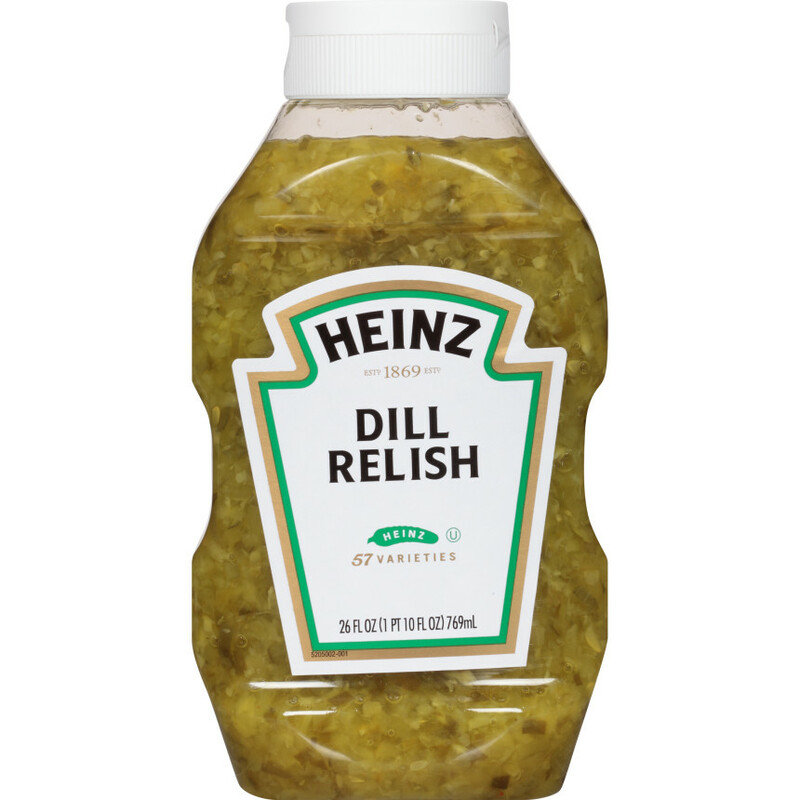 For over 100 years, Heinz has made quality, great-tasting relish. 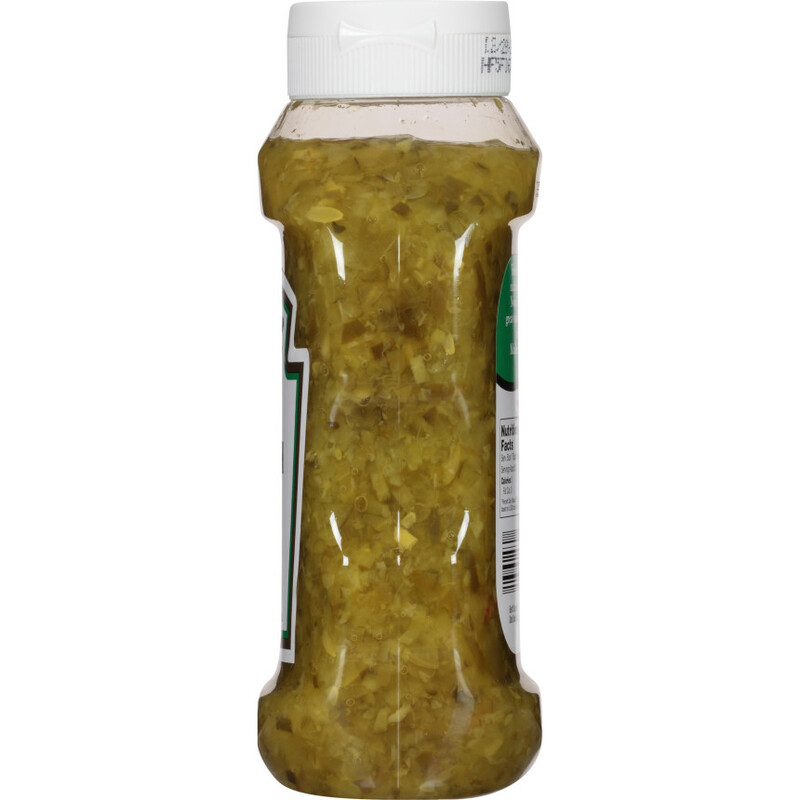 A classic pickle relish that adds the perfect blend of sweet and tanginess to your favorite food. 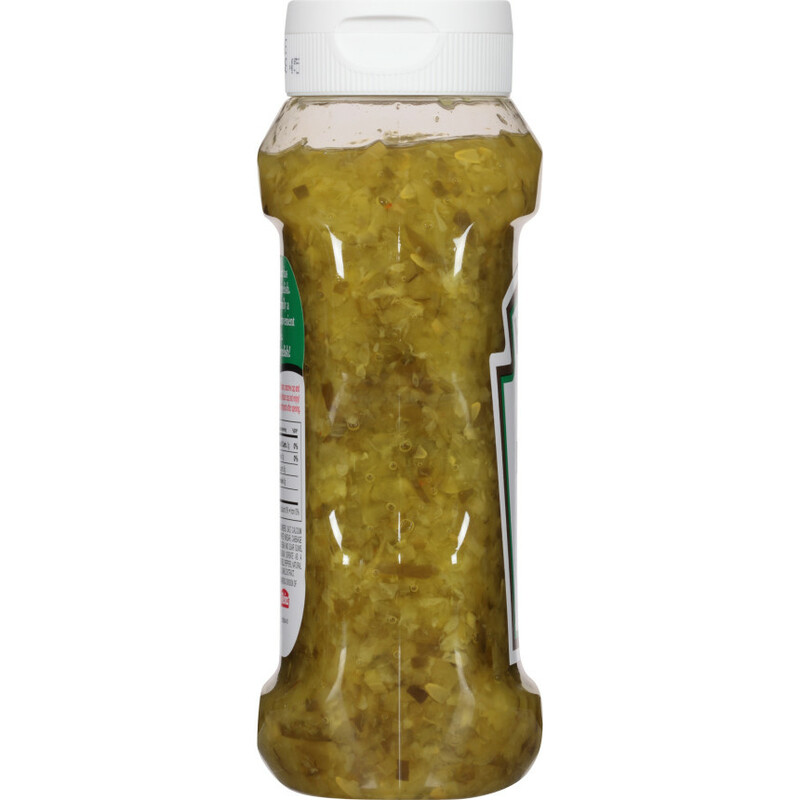 Now, Heinz offers your family a great-tasting sweet relish in a convenient easy-to-squeeze bottle. 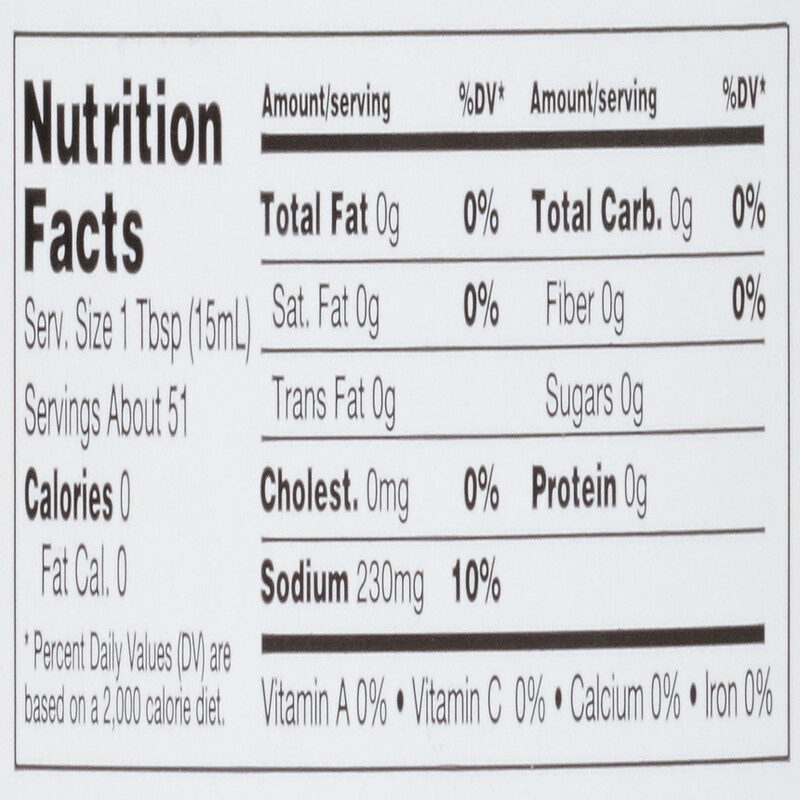 CUCUMBERS, WATER, CABBAGE, DISTILLED WHITE VINEGAR, SALT, GUAR GUM, XANTHAN GUM, ALUMINUM SULFATE, POTASSIUM SORBATE (AS PRESERVATIVE), DRIED RED BELL PEPPERS, NATURAL FLAVORS, FD&C YELLOW NO. 5.